Hello! 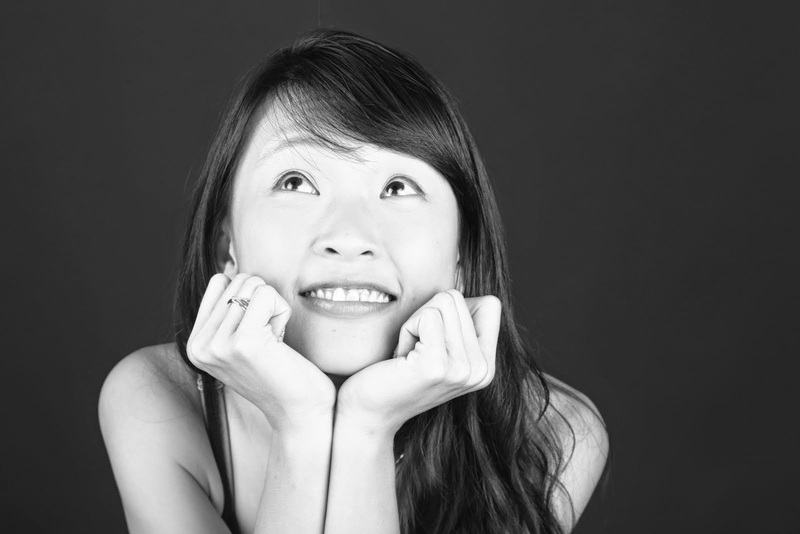 I am on the Simple Stories blog today! 2016 had been awesome and in no time, it would be 2017! Time sure passes way too fast! It has nearly been a 10 year tradition since we dated that we would spend the new year counting down at the comfort in his house and ordering pizza for dinner. This year, our first year as a married couple, is going to be slightly different as I promised my Aunt to go on a short trip with her. 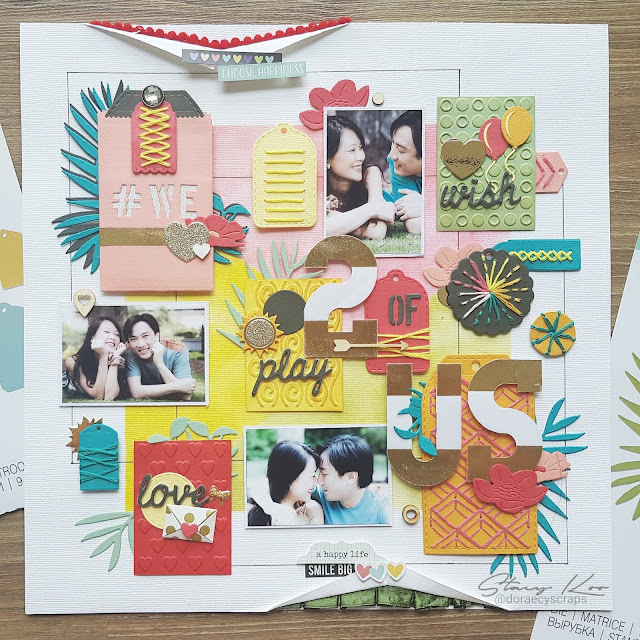 Feeling a little guilty, I decided to make this layout to accompany my husband! 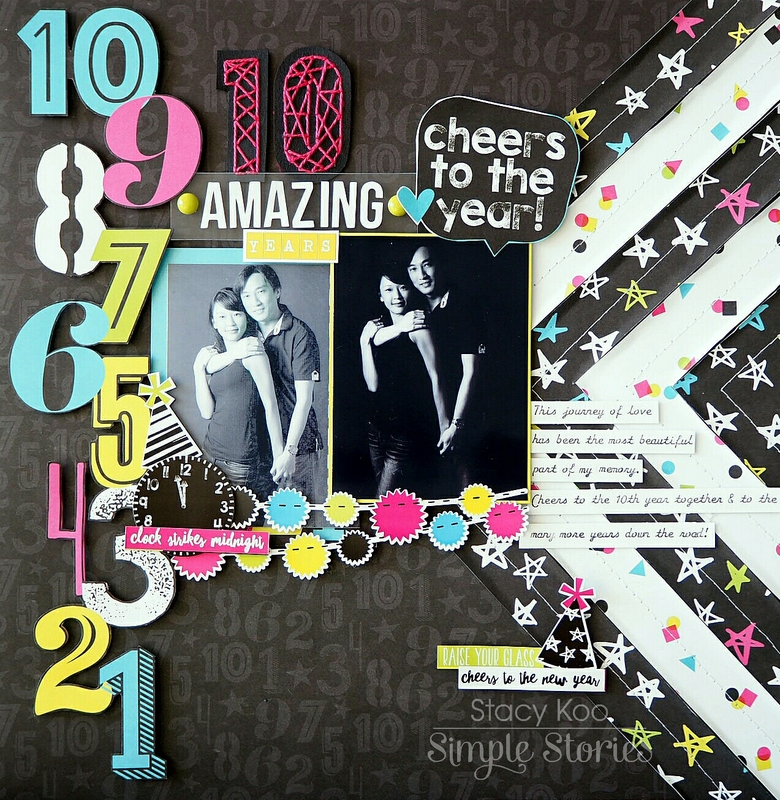 Of course, the 'Happy New Year' collection is the best collection for this layout. I love the fun and vibrant colors! I first started with some stitching to accompany the colors. Using simple back stitches to accomplish the title 2017. The sticker sheet has many great phrases to accompany the title! Next, I fussy cut the elements from the pattern papers to decorate the layout. 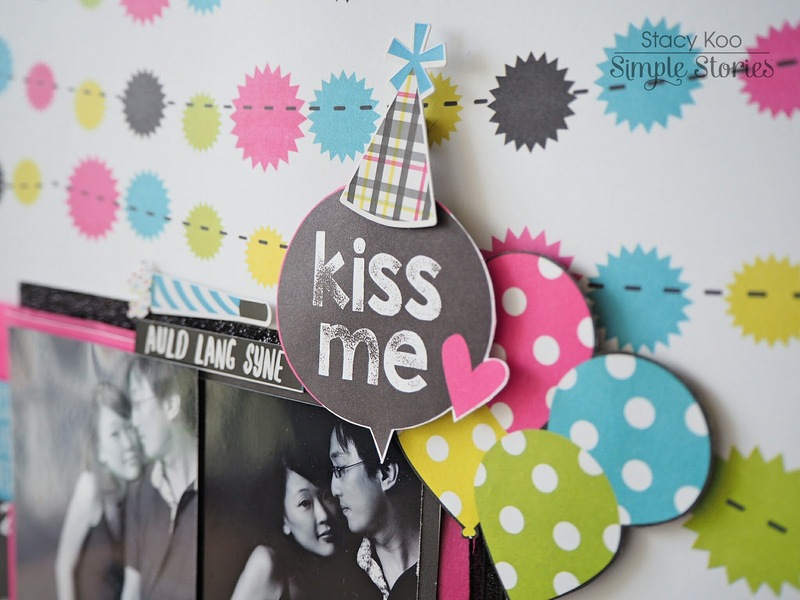 The party hats make the elements super fun and I totally love layering them! Another set of elements! 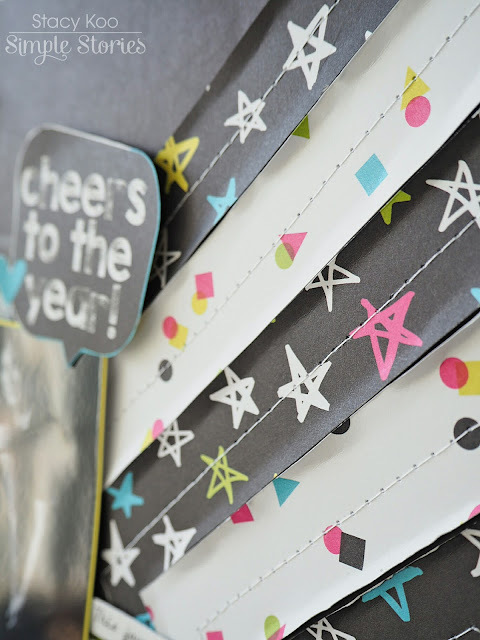 Here I used the star from the sticker sheet and another die-cut vellum star to accompany it. 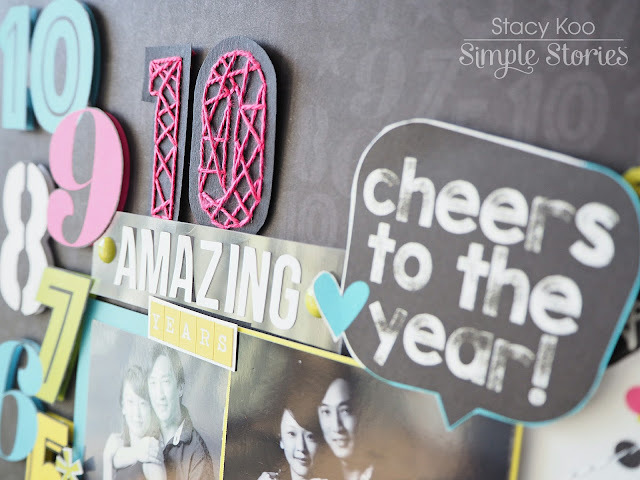 The second layout today is inspired by the fact that it is also the 10th year since I started dating my husband! This is inspired by the pattern paper in the collection, where the countdown of 1-10 corresponds to the ten years of love! 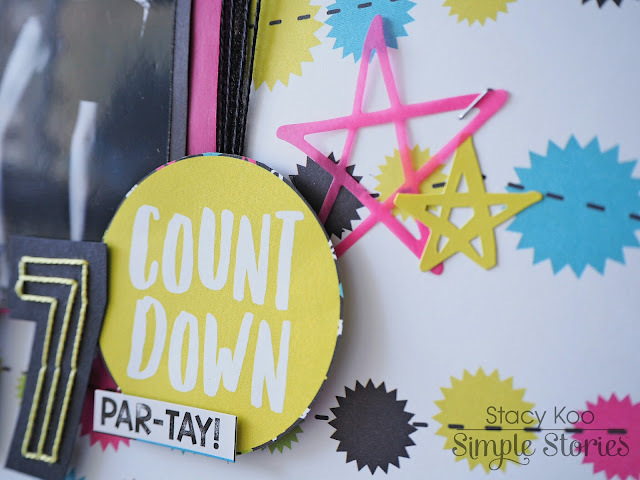 I am so inspired by the countdown, that I used 2 sheets of the same pattern paper for this layout. I fussy cut the numbers and layered it on the same pattern paper for impact. Another part of the layout where I cut strips and sew it to the background. This helps to direct the attention to the photo as well. For a fun element, I curved the sides of the strips a little by folding it upwards slightly. More party hat and phrases! Last but not least, adding some more stitched element to the title! I wanted to highlight the number 10. This time, I did random stitching inside the number so it becomes more bold. Another important basic element that all should have is the Sn@p Basics 4x6 Basics Stickers! They are super useful - as titles or sub-titles! Here I used the white ones for the word 'Amazing' and I love how it pops out! 2016 had been an exciting year and I look forward to 2017! 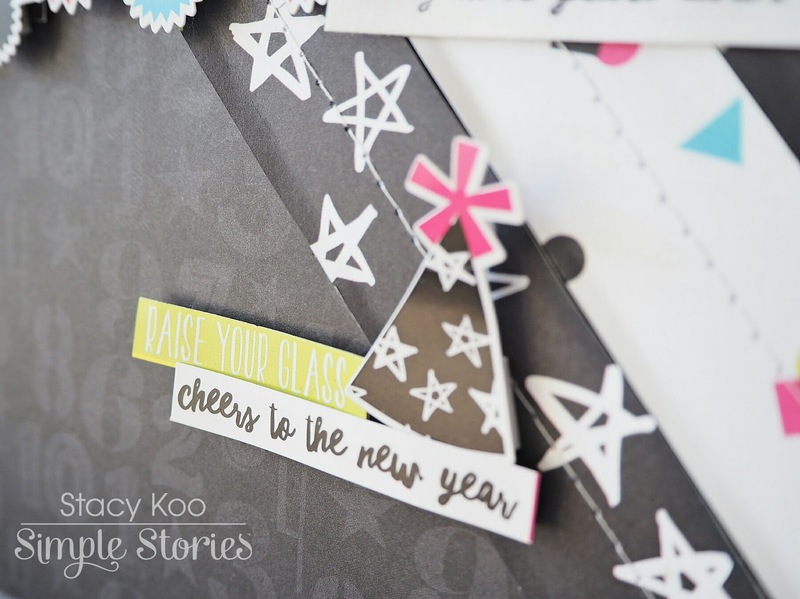 Here is wishing everyone a great crafty year ahead!